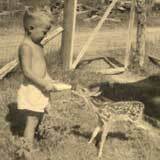 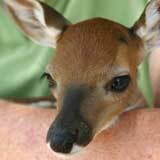 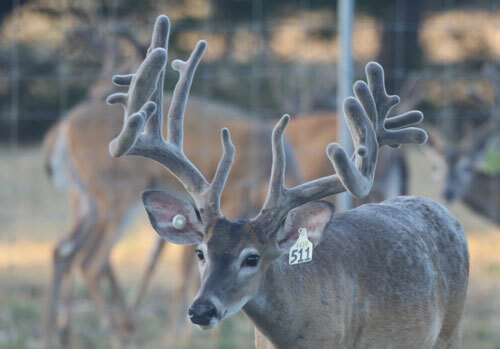 As we have worked with genetics and grown our deer herd over the years, we have focused on specific bloodlines. 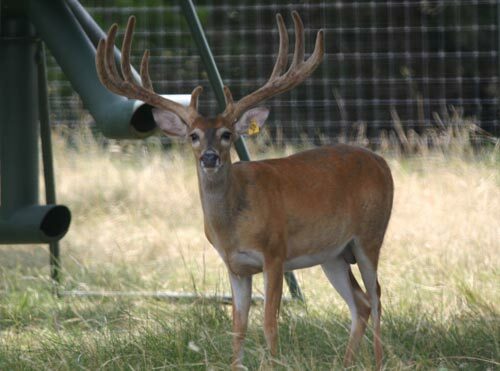 Our focus has been on growing large bodied bucks with wide antlers, long tine length and good mass. 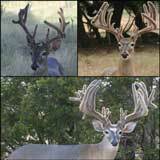 The bucks which we have used for breeding purposes for the last several years are shown in the photos below. 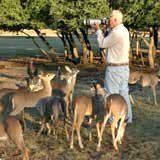 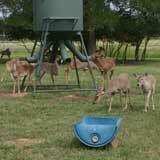 We are a TC1 - Transfer Category 1 ranch which means our deer, bucks and does alike, can be moved anywhere in the State of Texas with the least restrictions possible - pasture deer do not require any additional testing in that all required testing has already taken place at our ranch prior to the movement of deer. 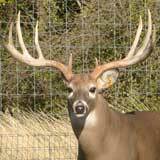 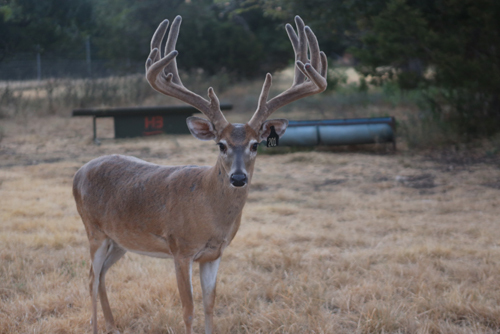 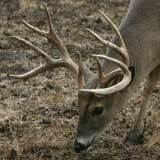 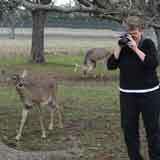 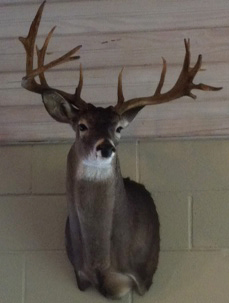 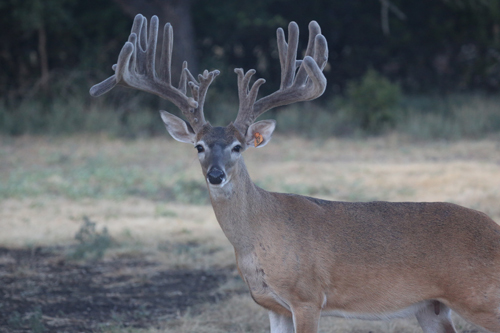 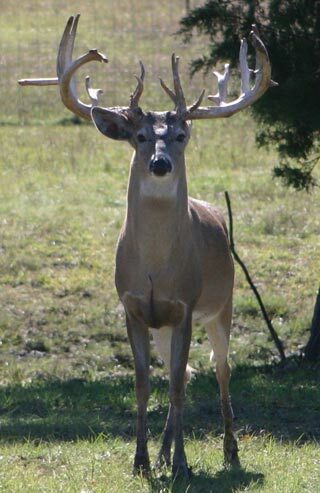 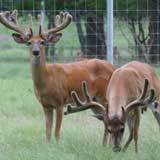 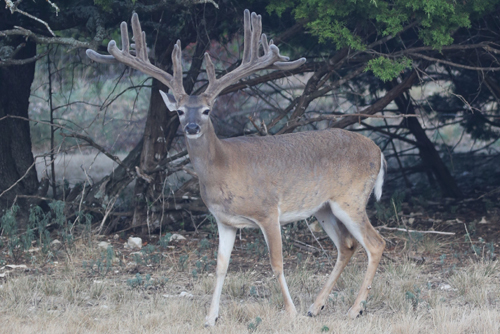 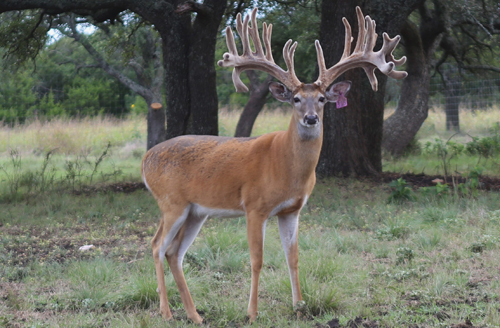 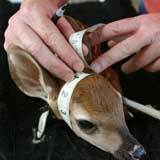 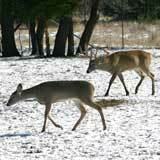 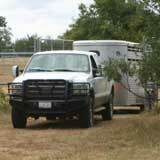 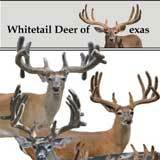 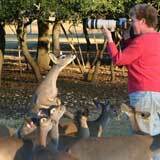 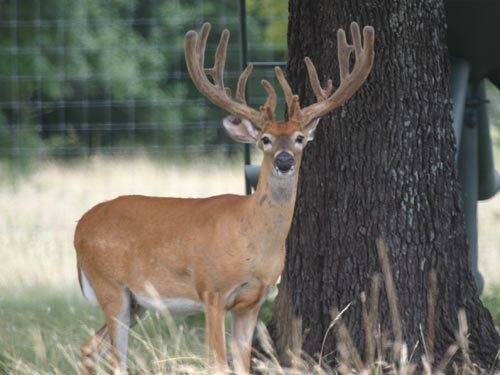 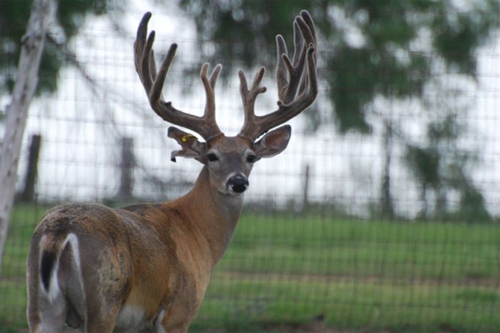 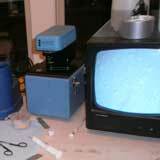 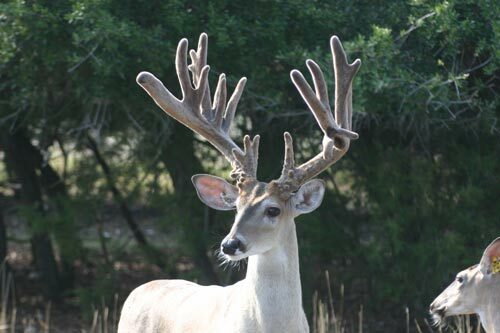 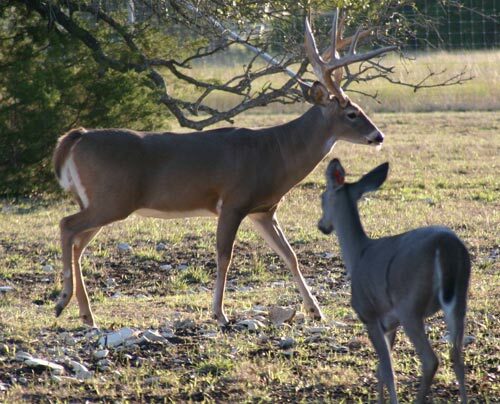 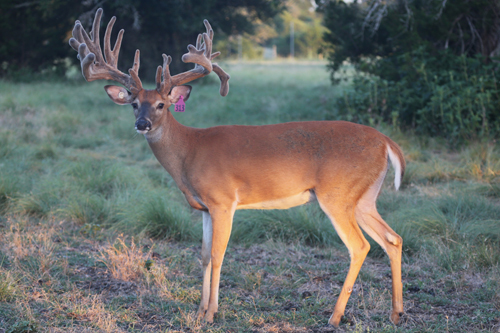 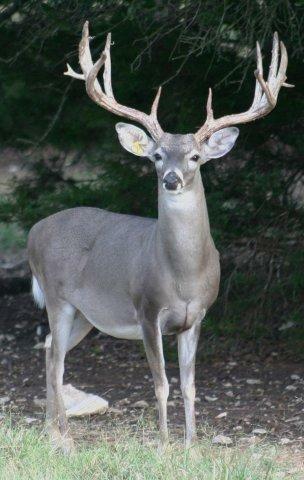 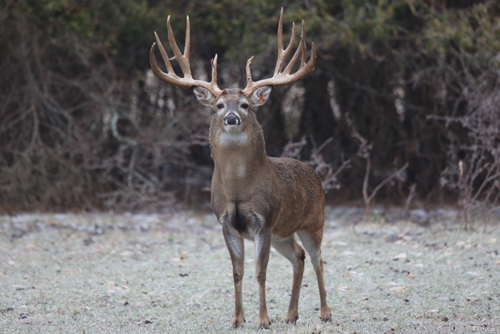 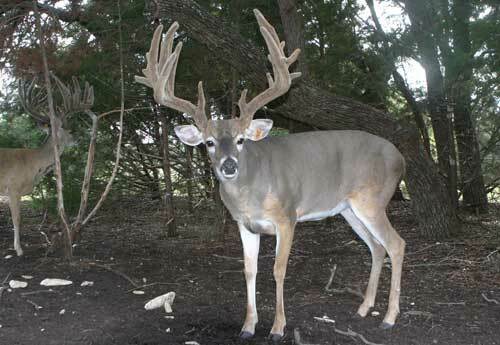 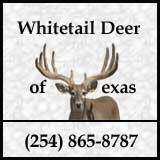 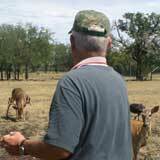 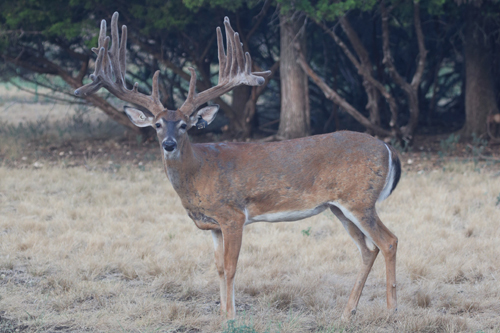 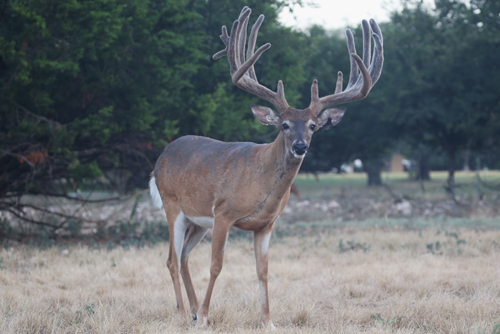 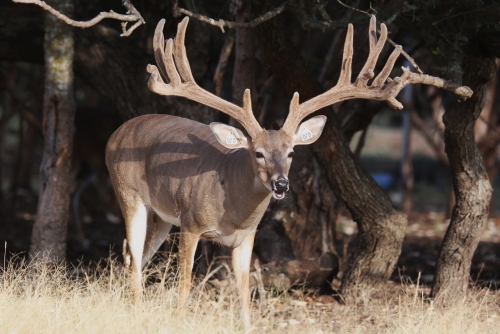 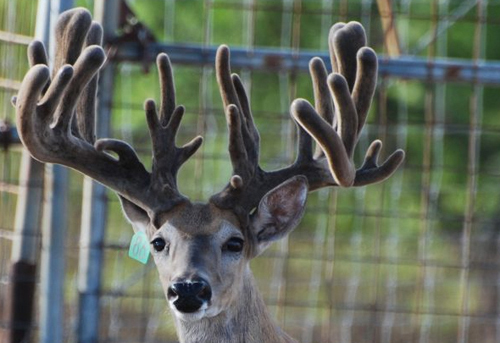 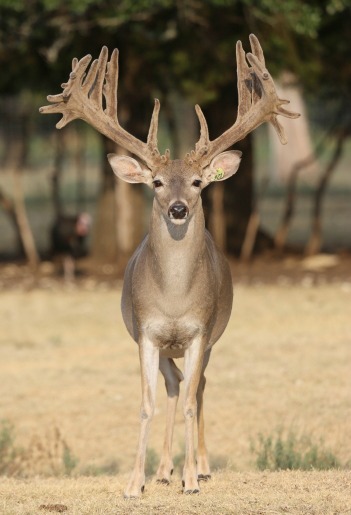 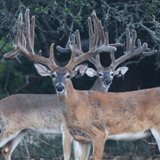 If you are looking for top genetics to enhance the deer population on your ranch, contact us. 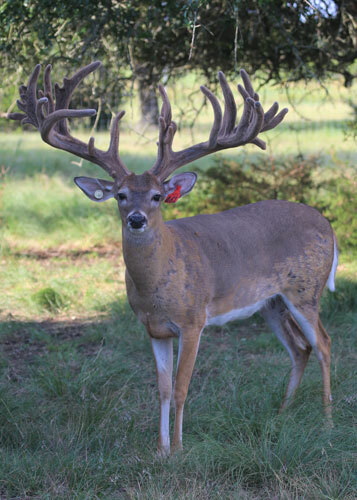 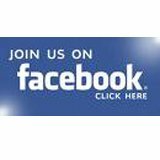 With pride and honor, we will help you raise your own dream bucks.